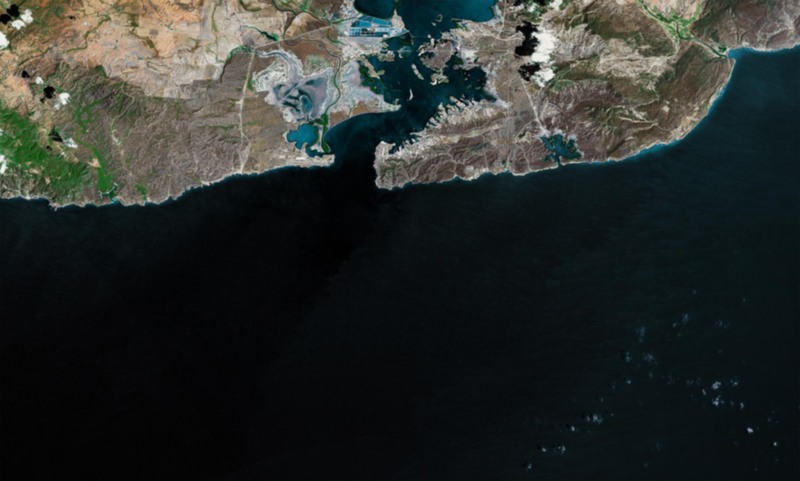 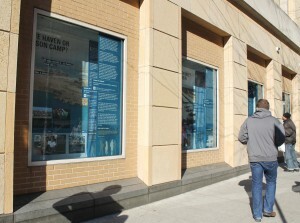 Opening at NYU’s Kimmel Center for University Life Windows Gallery December 13, 2012 and traveling to 9 sites (and counting) across the country through at least 2014, the exhibit explores GTMO’s history from US occupation in 1898 to today’s debates and visions for its future. 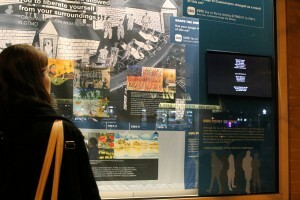 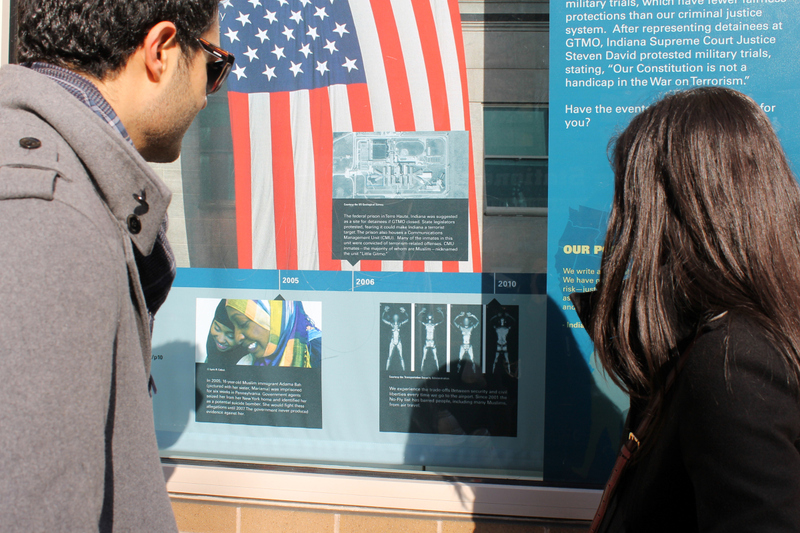 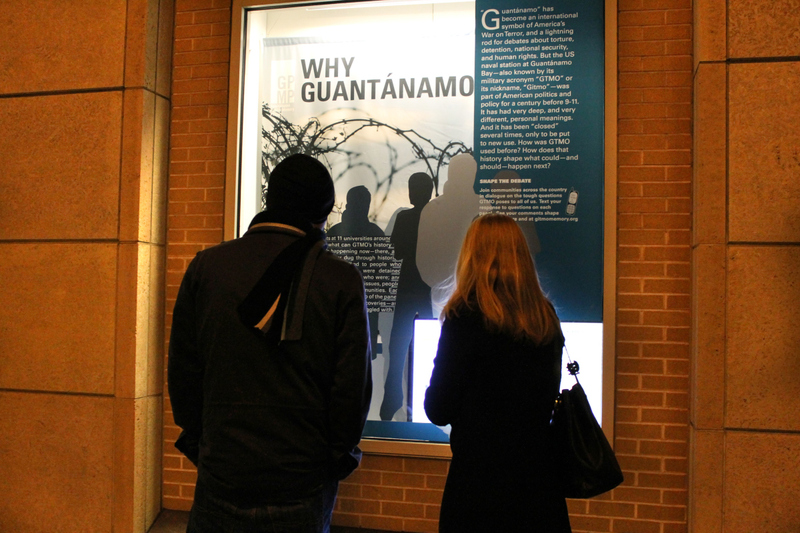 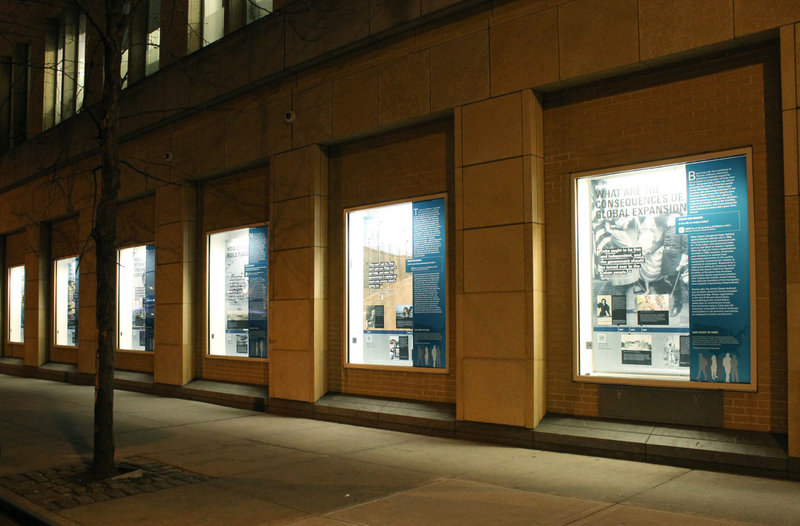 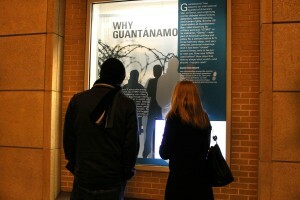 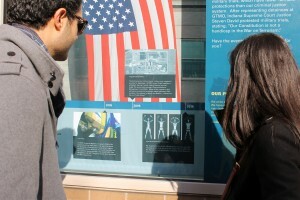 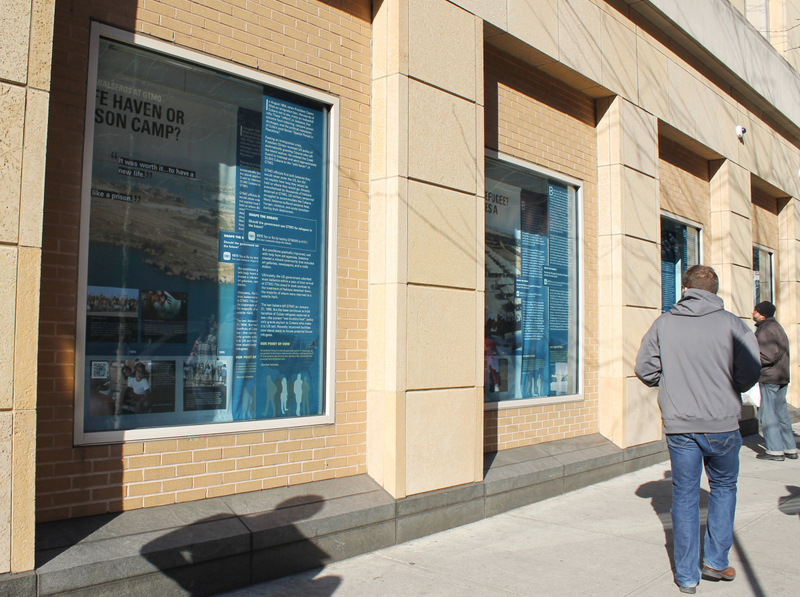 The exhibit was developed through a unique collaboration among a growing number of universities as a dialogue among student curators, communities, and people with first-hand experience at GTMO. Many thanks to Picture Projects for these images.